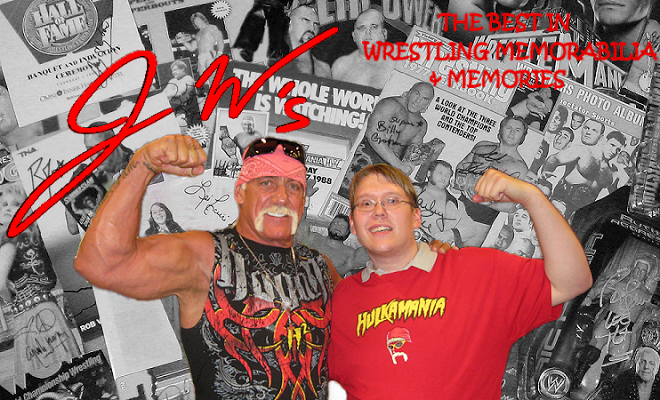 Editor’s note: This article originally appeared on wrestlingmemorabilia.blogspot.com and was written by JW. Just when we all thought that it couldn’t be done, Greg Price and his staff did it again. FanFest 2013, this past weekend in Charlotte, NC, was one of the best wrestling events that I’ve ever attended. Needless to say, that covers a lot of ground. As a collector I love the autographs and photos, but FanFest is so much more than that. Celebrating wrestling the way we all wish it still was, meeting new people, renewing old friendships, and just simply having a blast. That’s what FanFest is all about, and I hope that my words here can even somewhat properly convey those feelings. As has become tradition, FanFest began with two Q&A sessions on Thursday evening. The first was a celebration of the infamous Starrcade ’85 “I Quit” cage match between Magnum T.A. and Tully Blanchard. 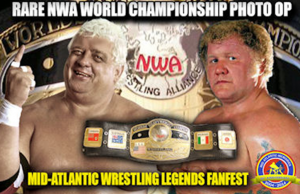 For over three hours, the two legendary NWA stars took any and all questions regarding their long running feud, the business at the time, and even how their lives intertwined beyond the ring. 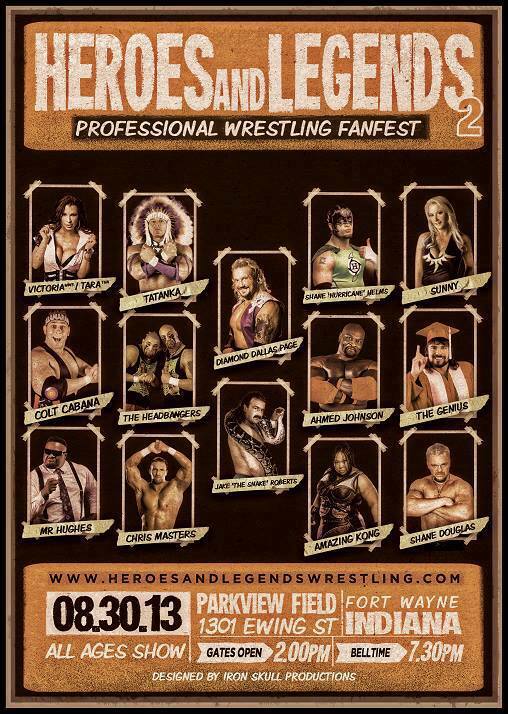 Any fan of the classic Jim Crockett Promotions wrestling product will want to go out of their way to see this. The second Q&A was yet another hilarious couple of hours with Jim Cornette. Always controversial and uncensored, Cornette debuted a new, slimmer look in what is said to be his only wrestling-related appearance of 2013. Friday kicked off the new addition of a wrestling training camp for up-and-coming stars of the business. 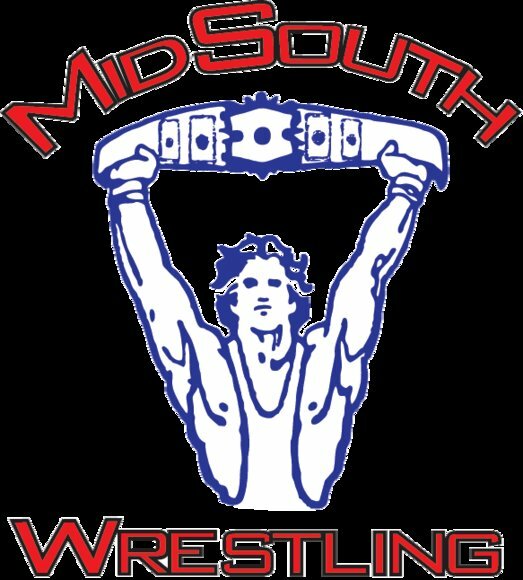 Dr. Tom Prichard along with Les Thatcher, Leilani Kai, Tully Blanchard, and Gerald Brisco instilled their knowledge to a number of hopefuls while fans were invited to view training matches. Autograph and photo op sessions took place throughout the day and the vendor room was absolutely buzzing. In recent years, vendor rooms at conventions have been notoriously disappointing. Table after table of new DVDs, new action figures, and overpriced pre-signed photos have become the norm, much to the chagrin of serious collectors. The vendor room at FanFest 2013 was decidedly different. Deals on great items were to be had throughout the weekend. My two favorite tables had me stopping to chat as much as I did to shop. New to FanFest this year was the booth run by Pam and Robert Allyn. You may not recognize the names, but you definitely saw them at the 2008 WWE Hall of Fame as well as WrestleMania 24. They are the daughter and son-in-law of the late Gordon Solie. The Allyn’s are two of the nicest people that you will ever meet. They greatly miss the late “Dean of Wrestling Broadcasters” and have much respect for the business that he thrived in for so long. Pam and Robert had a huge number of items from Gordon’s personal collection for sale at extremely reasonable prices. They explained to me that they want the items to go to collectors that will cherish them. With the amazingly fair pricing, I was able to add several of these treasures to my own collection. One of these items was an authentically signed picture of the legendary wrestling broadcaster. Pam and Robert made sure that I did not leave FanFest without this, and I cannot thank them enough. I’m hoping that they return to FanFest 2014 just so that I can talk with them more! My other favorite table is one that I always seem to leave a bit poorer albeit with a huge smile on my face. Ever since Jim Cornette decided to downsize his own collection a few years ago, my stash has become all the better. The Cornette’s Collectibles booth was on my agenda before I even arrived at FanFest. This was so that I could pick up his latest book, “Rags, Paper, And Pins.” The book, co-authored with Memphis wrestling historian Mark James, is a beautifully published volume covering the merchandising of that famous territory. Since the book will be front and center here on the blog in a few weeks, highlighted in this entry is another item from Cornette’s Collectibles. For sale was a 1962 issue of “The Rassler” program from Texas signed by the legendary Lou Thesz. Thesz signed the program in 1978 and inscribed it to the winner of a W.F.I.A. (Wrestling Fans International Association) raffle. Just who was the winner of that raffle? Jim Cornette. How could any collector pass that one up? Order tickets now for the Mid-South Legends Fanfest!